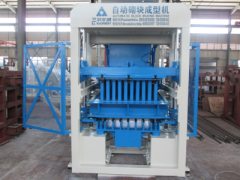 S.L Machinery has many orders in the past September and October. S.L people, who in every department of company are very busy. 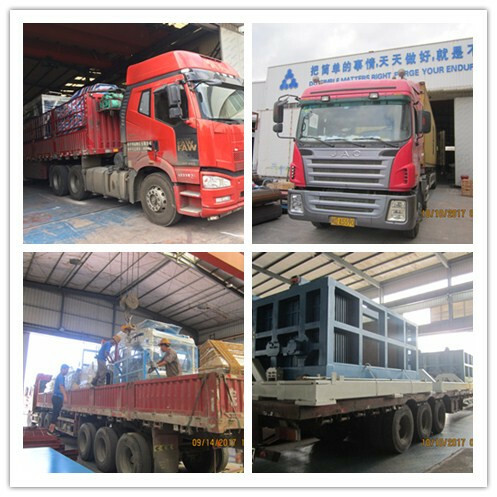 S.L Machinery obtained great achievement in the autumn season, there are many containers will arrive to all over the world. 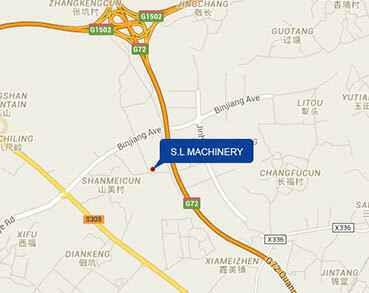 In these two months, S.L Machinery signed contract with Laos, USA, and Dubai. 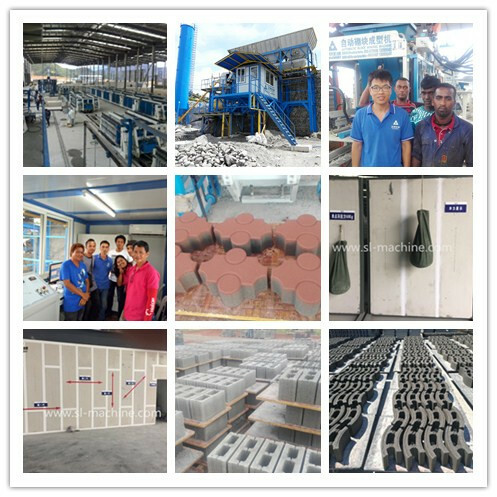 At the same time, the domestic markets also recreating success and domestic colleagues signed contracts with simple cuber, NM15 full automatic block machine and eps wall panel machine. 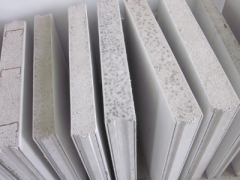 As the saying goes ”slow work yields fine products”, The jump orders take some pressure to the workshop, but S.L Machinery still insists quality first and strict in every process of production to make sure the high quality equipment. 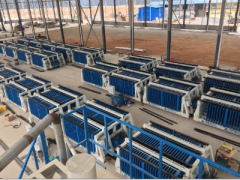 So the partners comprehended the hard work of S.L Machinery from all over the world. 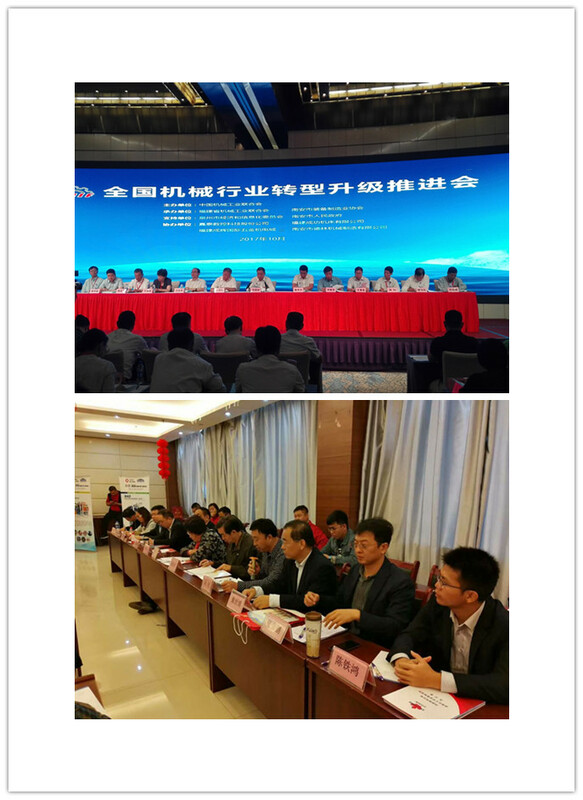 In October, S.L Machinery successfully attended "transformation and upgrading of national mechanical industry meeting" sponsored by China Machinery Industry Federation and "construction waste industry chain cooperation forum" in the association of Chinese circular economy working committee sponsored by the wall materials innovation. In the last two days of "transformation and upgrading of national mechanical industry meeting" S.L Machinery derive conference spirit deeply and actively communication industry enterprises participating in the successful practices and experiences in the plasma synergistic upgrade, listen to the opinions of the conference on strengthening improvement suggestions, and summary”13thFive-Year"since the mechanical industrial transformation and upgrading of the situation and main problems, the next step to explore and research the thinking of promoting industry transformation and upgrading, measures and main tasks, to achieve steady and healthy development of the mechanical industry as leaders. 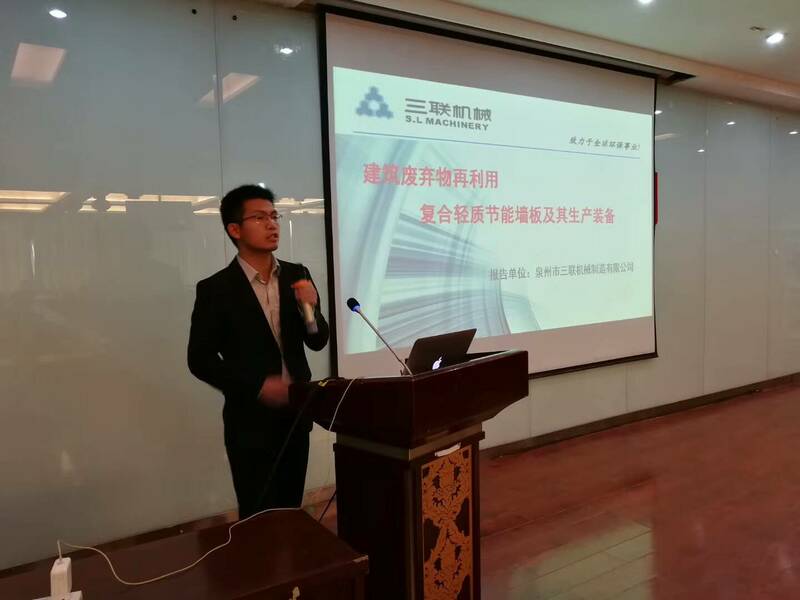 In the subsequent "construction waste industry chain cooperation forum", S.L Machinery shares the construction waste and industrial tailings recycling, use of recycled aggregates, green concrete, prefabricated houses, permeable brick, permeable concrete and other industrial solutions with business partners at present. Looking back in the year of 2017, S.L Machinery will create a tax for the society and the country through hard work. 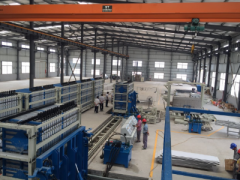 It will provide a first-class and advanced equipment for the market and customers. S.L Machinery will continue to practice the values, join into the trend of social development, and to provide optimal cost performance products to society, advocate and promote advanced enterprise culture and maximize economic benefits and social benefits, to create greater wealth for the society by making enterprise becomes bigger and stronger.